Angela was born in Norfolk and describes herself as a ‘nomad’ spending her childhood in Colchester, Newcastle and completing her education in Chester. She studied English at Manchester University and after graduating joined Arthur Andersen. Quickly realising that accountancy was not her ideal career choice she moved into advertising and marketing working with Smith and Nephew and Shulton a P&G subsidiary, specialising in New Product Development. Angela and her family moved to Aylesbury in 1995 and has worked in marketing consultancy and for the County Council as a Scrutiny and Policy manager. In 2013 Angela chose to stand for election to the County Council and is the local Member for the Grendon Underwood division. Last year Angela was elected onto Aylesbury Vale District council for the Marsh Gibbon ward. 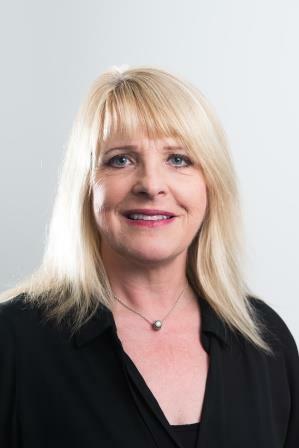 She holds additional responsibilities at both Councils, as a Cabinet Member at AVDC and chairs the Health and Adult Social Care Select Committee at the County Council. In additional to the busy world of local politics Angela loves to spend time with her family, she is married to Iain and has two children, Rosanna and Angus. She has many other interests but particularly enjoys walking her dog in the Buckinghamshire countryside, travelling and art.